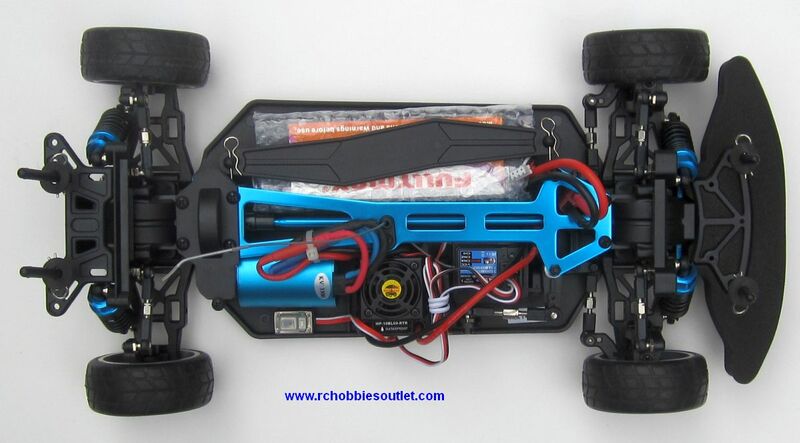 This 1/10 Electric RC Racing Car takes a massive leap in Raw power, Speed, Acceleration and Playtime thanks to the very latest technology in the new Brushless motors and a 7.4V LIPO Battery. 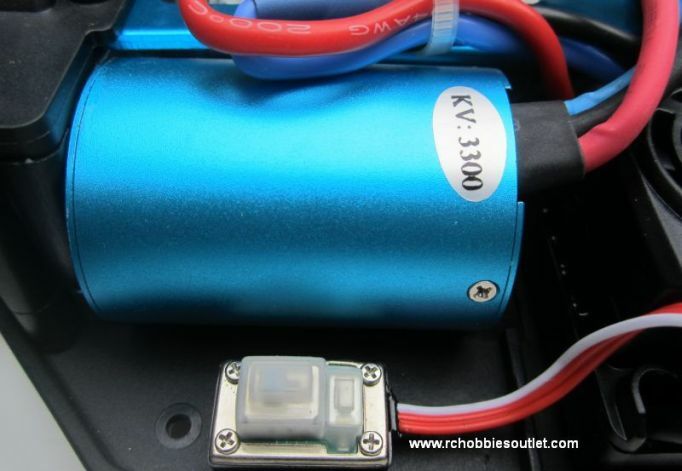 The new 2.4G Radio means longer range, no crystals, no external interference, and no interference from other cars. 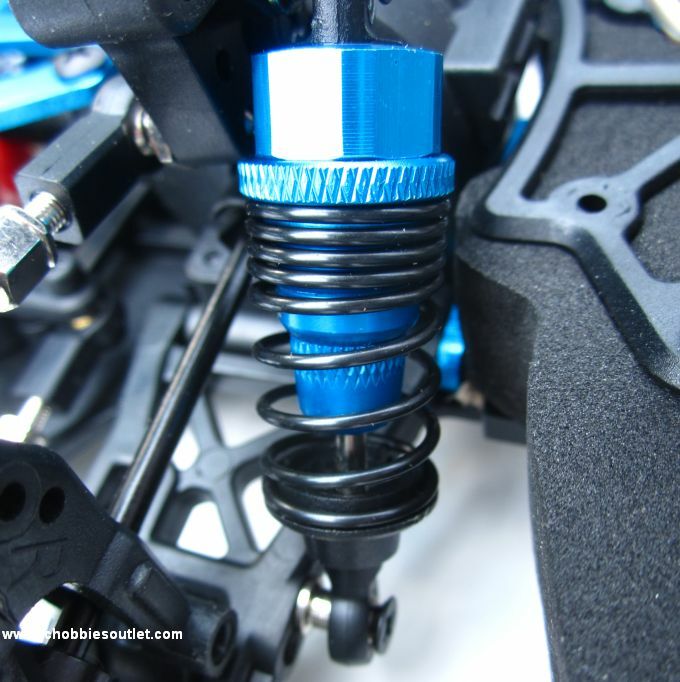 The Pro Version RC Car also comes with a load of Factory Hot Up Alloy Race parts including the stunning 2 tone Chrome and Blue Factory Race Wheels, all Factory Installed. 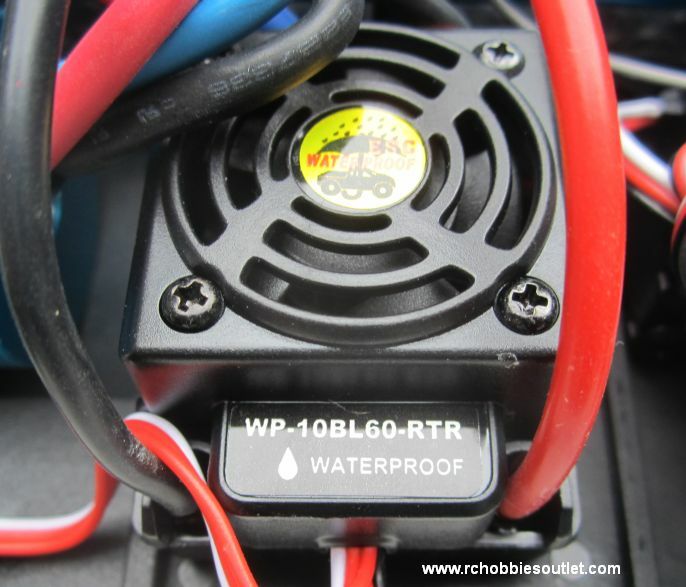 Also included is the latest Hobbywing Waterproof fan cooled programmable Brushless Electronic Speed Control. 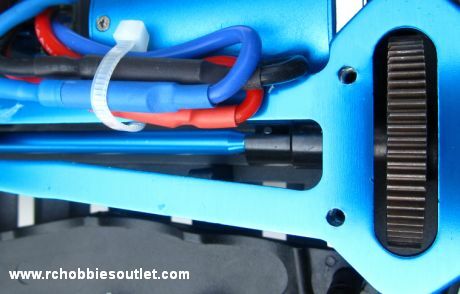 This high powered ESC allows you to upgrade to a 11.1v (3S) 25C LIPO battery, for even faster speeds. 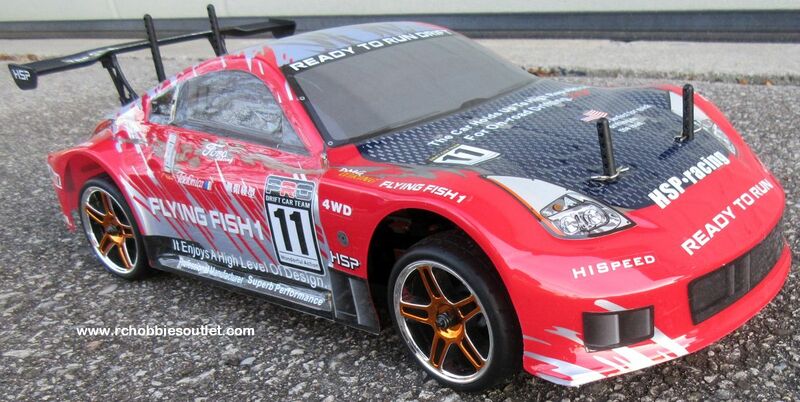 This RC Car comes 100% fully assembled straight out of the box with a 2 Channel Pistol Grip Radio and fully painted body..
As with every car we supply, we stock spare parts as well as the Factory hot up parts so you can trick the RC car to your specifications. 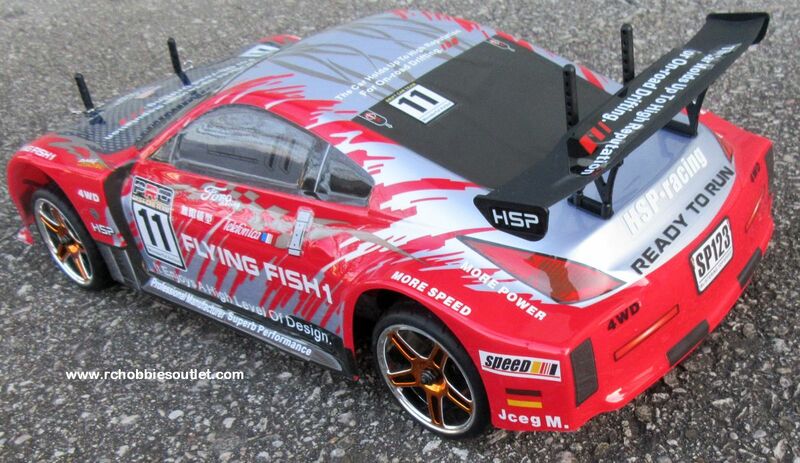 Nice, well made,fast, HSP quality, How ask more ? 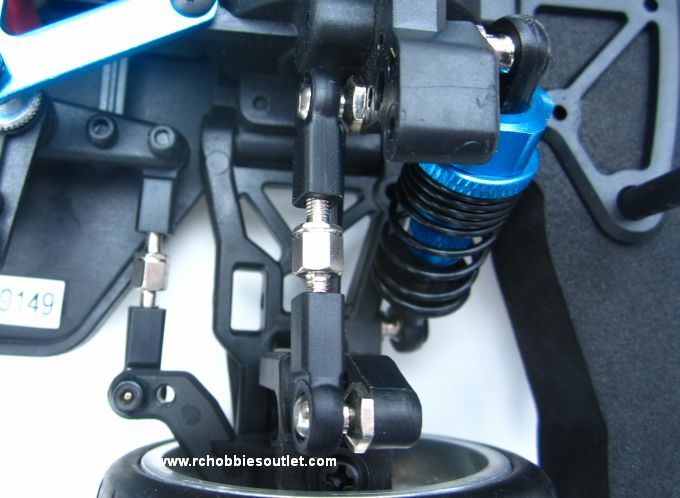 And RChobbiesoutlet, the best RC dealer. 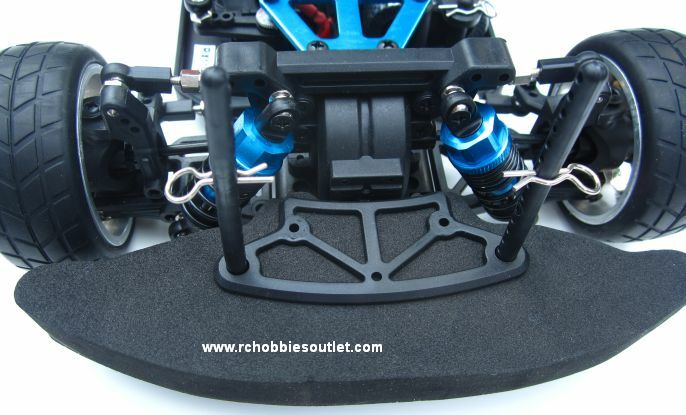 If you are serious about RC toys, contact RChobbiesoutlet, is the best place. 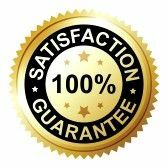 Thanks all the team !